Our Outreach Manager, Payoshni Saraf reports back after three days of stories, storytelling and learning workshop with SCERT Delhi. A common wisdom that all of us who work with children need to be reminded of is this - storytelling is the oldest form of teaching. Stories help shape beliefs, makes one curious, encourages exploration, makes one question and eager to know more – qualities every teacher hopes to build in her students. And teachers have always been storytellers. Sometimes they just need to be reminded of that. Pratham Books joined hands with Pratham and SCERT, Delhi to bring teachers together and help them discover the storyteller within them to make classroom teaching more interactive. We conducted an extensive three-day training with teachers on specific subjects for each day - the idea was to delve deeper into the academic challenges they face in the classroom and how some of these challenges can be met by using stories, flashcards or other visual cues to make for engaging classrooms. Most students are first generation learners of languages (especially English) and language understanding is essential for other subject learning. Teachers want creative ideas to arouse student interest in class but face lack of quality creative resources. Additional resources (like cue cards/ flash cards) are required to help learn languages, especially because of the diverse learning levels in classrooms. Not enough time is spent in class building concepts or relating concepts to real life situations and practicing learning by doing. Language barriers impede understanding concepts, especially in the case of spiralled learning where one concept builds on another. Learning environment in the classroom is not joyful as not enough visualisation or experiential learning takes place. Teaching children to develop a genuine love and interest for writing is a struggle. With the challenges tabled to be tackled in the later half of the day, the session moved on to why stories are important and how teachers can use StoryWeaver, a digital repository of multilingual content for children, in a meaningful manner to not only curate the content but also to create and adapt stories, flashcards and illustrations as per their specific classroom needs. A demonstration of the platform was given to all the participants and they were exposed to the diverse content that is hosted on StoryWeaver. The group also discussed ideas on how stories can be used in a classroom setting to assist learning and real-life examples from across the country were shared with the mentor teachers. Post lunch, the session was handed over to our expert trainer, Subir Shukla. Subir is a former educational quality advisor to MHRD, Government of India. He developed the quality framework for the implementation of the Right To Education and Sarva Shiksha Abhiyan, India's EFA programme. Subir is now the principal coordinator for Group Ignus, which comprises of IgnusERG (consulting company), Ignus-PAHAL (non-profit) and Ignus-OUTREACH (low cost educational publishing). 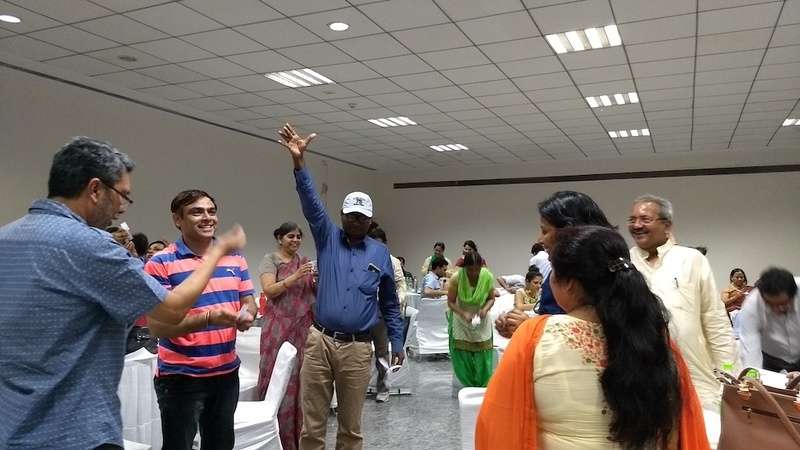 Subir joined us in training and spent a considerable amount of time with the mentor teachers to take them through some useful ideas on making classrooms more joyful and learning interesting and interactive. 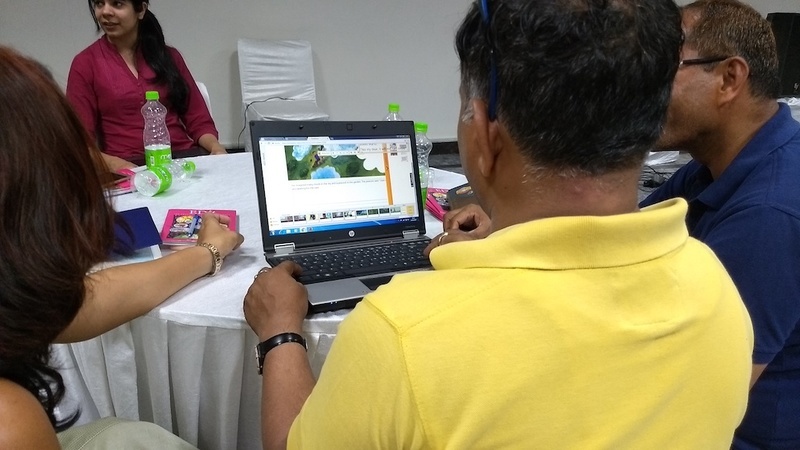 Armed with Subir’s tips and knowledge of StoryWeaver, the participating mentor teachers spent the last part of the day curating content for their subjects and classrooms. Few groups also created some new stories and presented them. 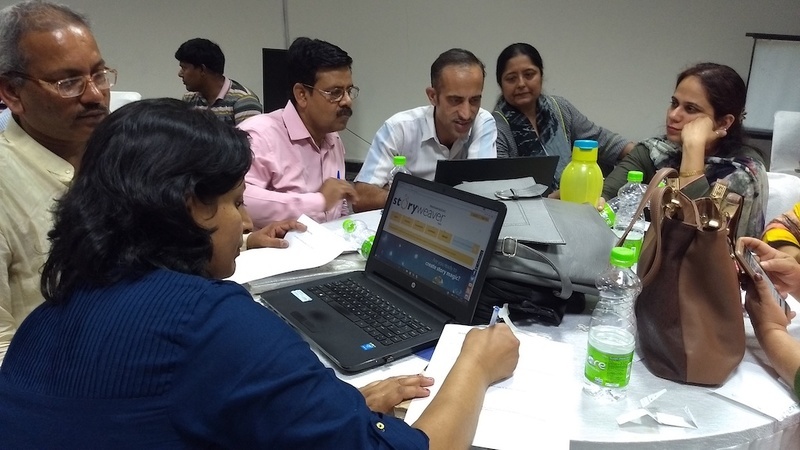 The workshop ended with many enthusiastic mentor- teachers sharing about how they plan to take stories and StoryWeaver to the schools and teachers they work with. Click here to see more photographs of the day. We are thankful to all the participating mentor-teachers who attended the training and their resolve to bring back stories into children’s academic lives. We are also grateful to Mr.Shailendra Sharma from Pratham and the Delhi SCERT for giving us this opportunity. A big shout out to Mr.Subir Shukla for the wonderful guidance he extended to all the participants. We will continue to engage with more teachers and Government schools to take many more stories to India’s children. 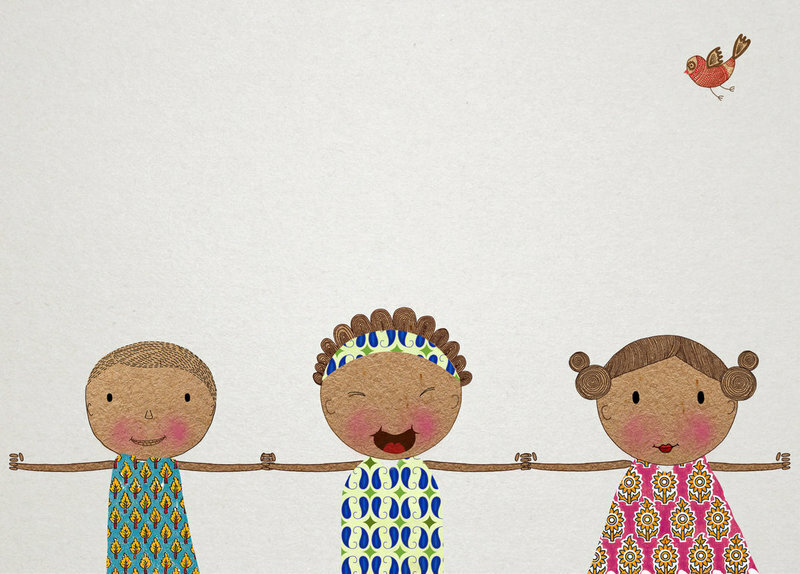 Sign up for the StoryWeaver Delhi Workshop! Pratham Books is conducting a workshop in Delhi to get educators and librarians familiar with StoryWeaver. The session will include a demo of the platform and also have dedicated work time for participants to try their hands on StoryWeaver. Please note: Registration is compulsory and we have a few seats left, so hurry up and register here. Confirmed participants for the workshop will receive a confirmation email from us by 2.00 p.m Tuesday, 17th May. Preference will be given to participants working in underserved communities.